Inspire a space that’s cleansing and calming. All it takes is you and eucalyptus. Just add five to seven drops of this woodsy scent to your essential oil diffuser, and you’ll feel refreshed and invigorated. You can even add a few drops to a spray bottle filled with water, then lightly spritz throughout your home. For topical use, first mix with your favorite carrier oil, or try it in one of our roll-on bottles. 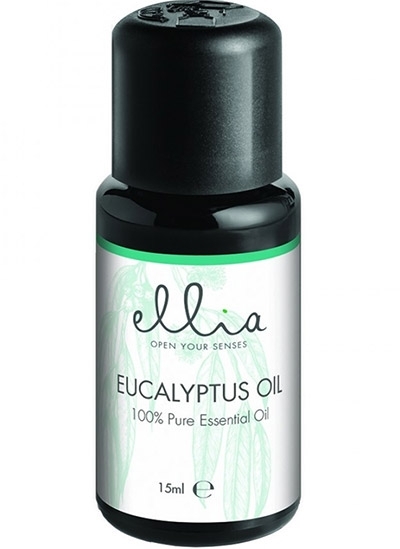 Sourced from Asia, the eucalyptus (Eucalyptus globulus) essential oil is bottled exclusively in the USA, it has violet and amber glass bottle that protects the essential oil’s precious qualities.